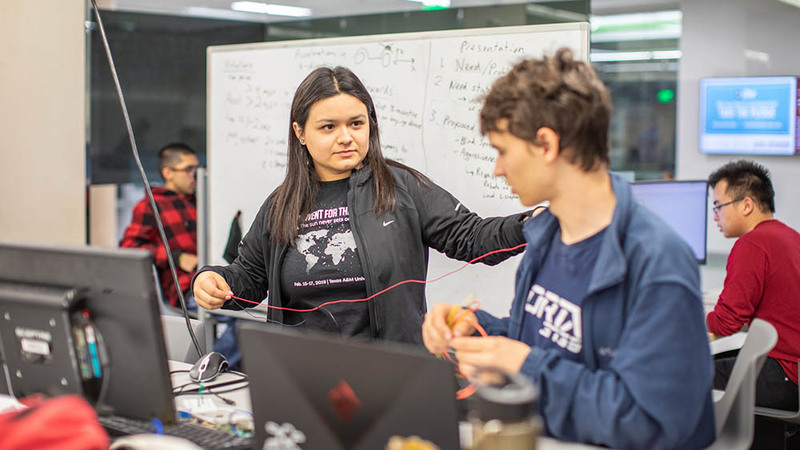 Aggies Invent is a 48-hour intensive design experience where students in multidisciplinary teams push their innovation, creativity and communication skills. Each event has a specific theme and is designed in collaboration with industry and faculty. 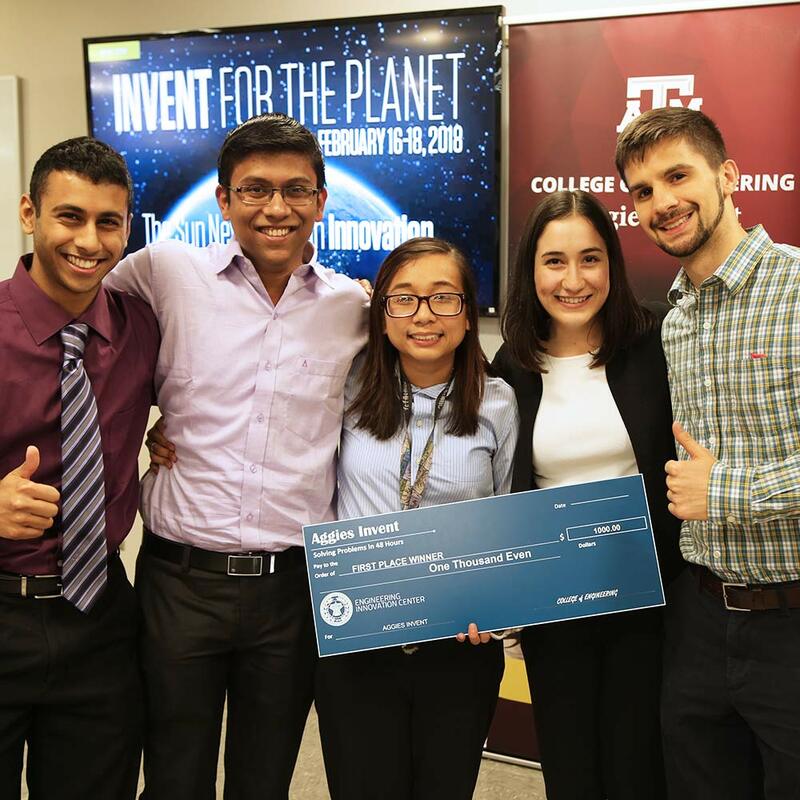 Teams will compete for cash awards and the best innovation! Assistive technology aids disabled individuals as well as the global community through technological advancements. 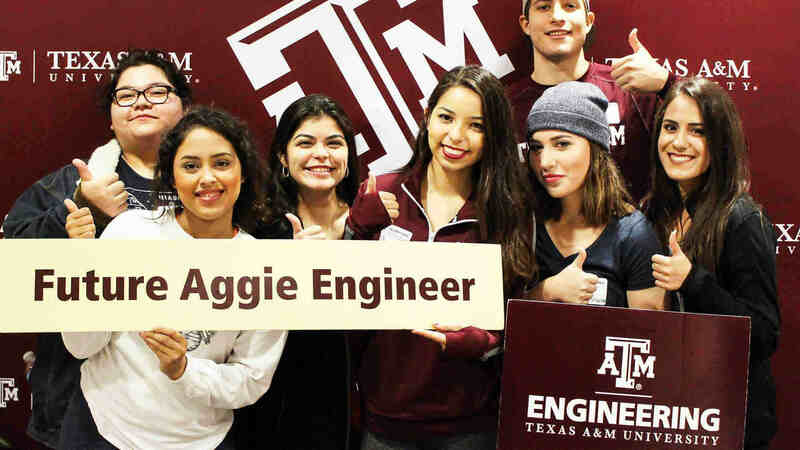 Aggies Invent is an opportunity to sponsor highly motivated, multidisciplinary student teams spending an intensive weekend working on a technological challenge facing your company. 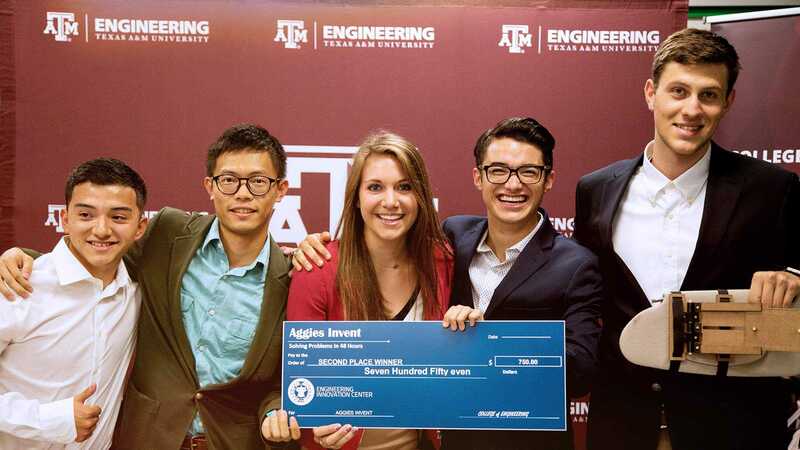 Out of the top 25 teams, the final five will present their innovations during a final competition at Texas A&M University to determine the global winner of Invent for the Planet 2019.